Change can be hard. I’m sorry if you thought otherwise. However, change is as necessary as it can be difficult. Even more, it’s as possible as it can be challenging. 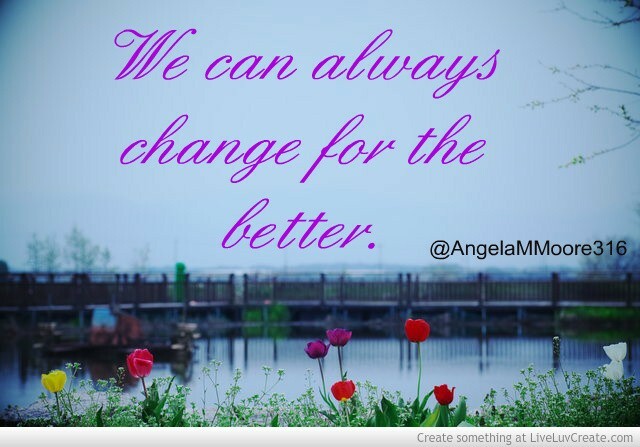 Having had to make a change or two a time or two in my life I’ve come to realize that there are some steps we can take to help make the ultimate steps to something new. I remember learning “Stop. Drop and Roll.” at my dear, sweet Stonewall Jackson Elementary School in Birmingham, Alabama(Go Eagles!). “Stop. 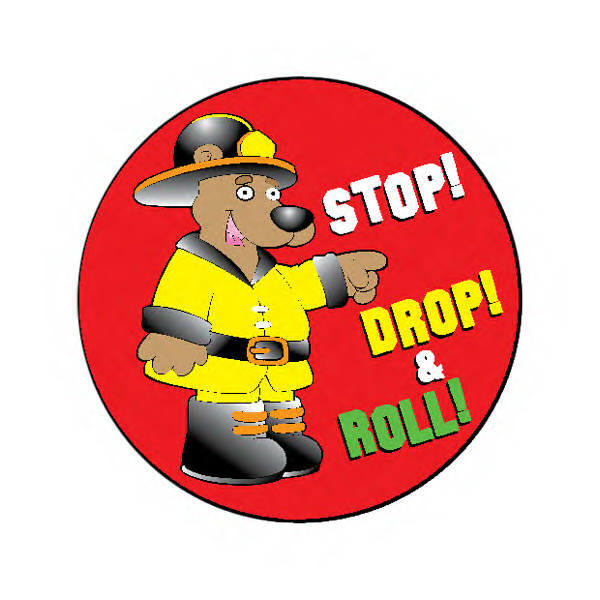 Drop and Roll” was the catch-phrase for what we should do in case of fire. They drilled that mantra in our heads until it was second nature to know how to say it and do it. Needing to make a change in important areas of life can be overwhelming. It can feel like we’re under fire! The heat from stress, pressure from others, feeling like a failure, dealing with doubt, avoiding unresolved issues,and realizing the indirect and direct damage from lack of change can feel like it’s engulfing us. But just like that school-house jingle there is a “sure fire” way to change. DROP any fear that comes along with change. ROLL with the flow of change. 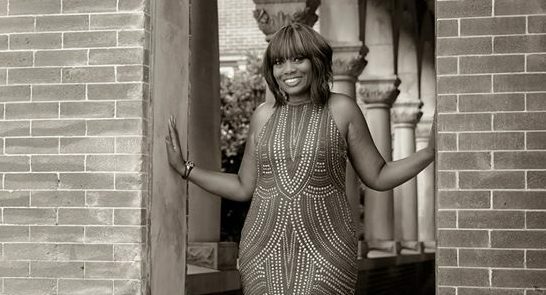 This entry was posted in Career, Dating, Encouragement, Family, Laughter, Life, Loss, Love, Marriage, Past hurts, Relationships, Singles. Bookmark the permalink. ← Is the Next Thing the Best Thing?